Share your favorite NASA image and tell us why you love it. 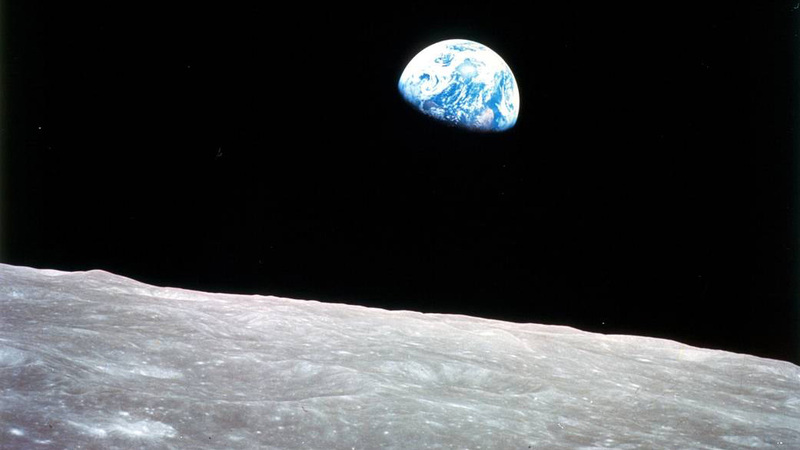 What's your favorite NASA space image and why? 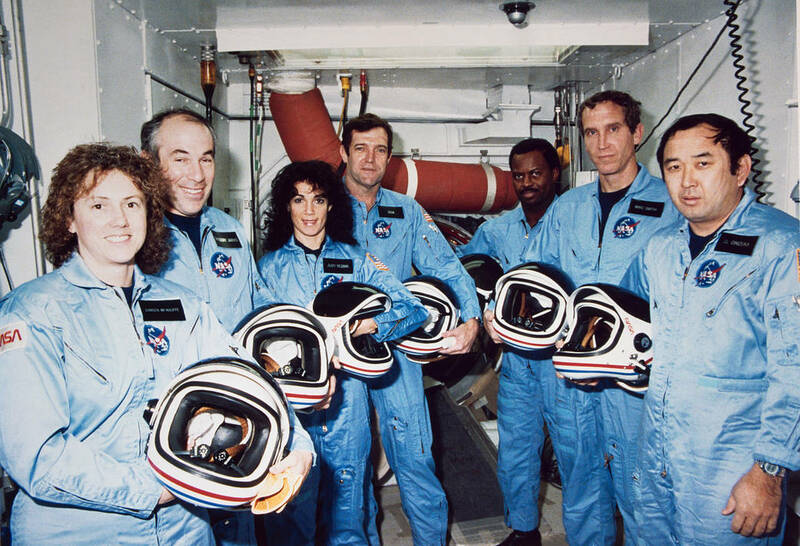 "This photo reminds me of the catastrophe of launching the Space Shuttle Challenger and motivates to become someone bigger and do my favorite thing, that is, space." 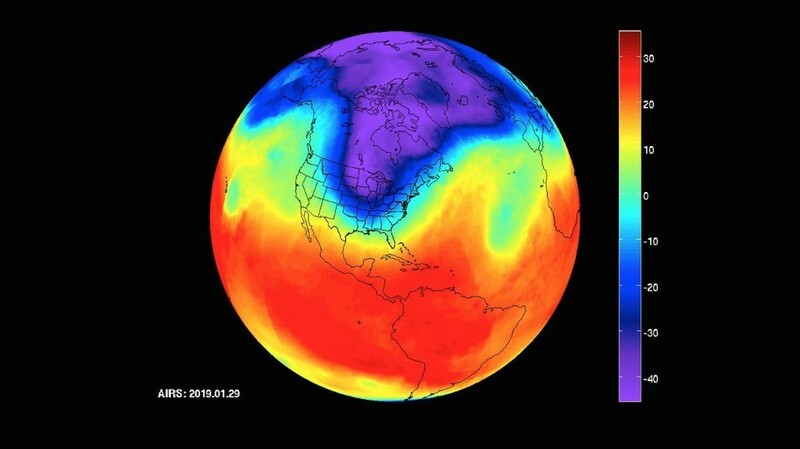 "I think that this image is showing our Earth in thermal vision and it is showing how hot or how cold it will be. Up on top of the Earth, it is near the mid-10s. In the south pole, it is very cold on the bottom of the Earth. It is about the same temperature as the North Pole." "I like this picture because it shows how far space exploration has gone from landing on the moon on July 20th, 1969 and now planting rovers on Mars to landing on Bennu and getting samples and figuring out how Earth was made. 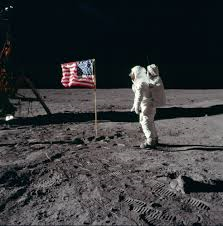 It is just amazing how we have done this from 1969-2019, but we still have a lot to learn from space exploration and maybe one day we could live on Mars and other planets." "I like this picture because it shows what is out there and that there is so much to explore, and we have the technology to explore this"
"I really like this picture because it is very pretty and it encourages me to be creative and also to be myself. I also like the different colors that it has." "The Earth from Saturn. It makes us look small and insignificant." "The Insight mission one of my favorite missions. This mission is also related to geography, technology, space science, etc. Also, I like this because it is done by NASA/JPL. 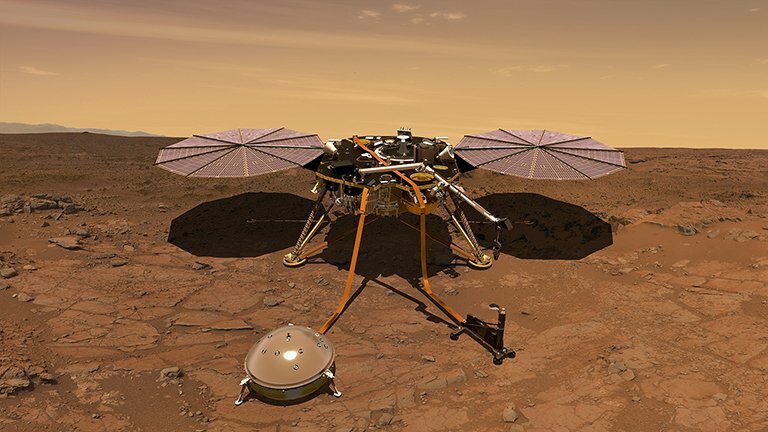 InSight reads seismic waves on Mars and studies Mars' winds, heat and interior. This includes a seismometer named SEIS and a heat probe named HP3. With this mission, we can understand more about Mars and Mars' underground. It will be a great aid to Mars settlements and future NASA missions." "This image taken of Pluto by New Horizons in 2015 is one of my absolute favorites, even in black and white! It completely blows me away! We're looking at a dwarf planet 7.5 billion km away from earth and it has the most incredible geography – majestic mountains, valleys, plains and craters (probably even river beds)! 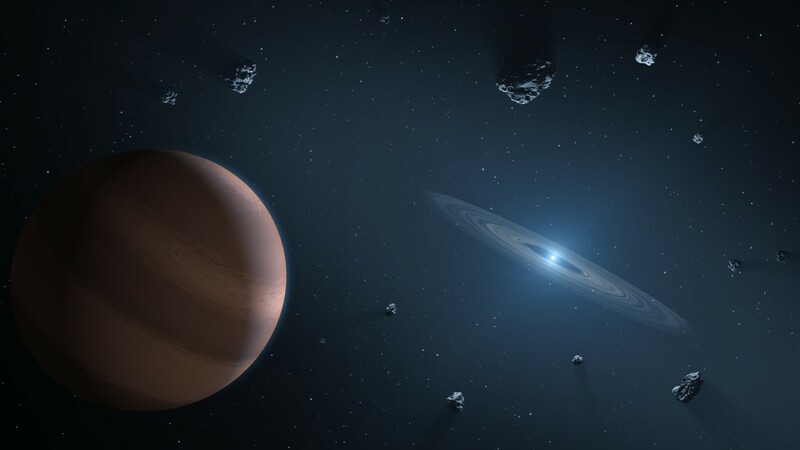 It has completely reignited my passion and interest in planetary science!" "As a young child, I remember seeing this picture hanging in the hallway at home. It sparked my curiosity on so many levels, and that initial interest in the Moon quickly expanded to include other places in the solar system. Several years ago, I found that picture in my mom's storage and took it home. It's now framed and hangs on a wall in my house as a reminder of how a single image sparked a lifelong interest in space exploration. It’s also a reminder of how that spark ultimately led to a job with NASA that allows me to help teachers inspire scientists and engineers of the future."